The women's Solar drive ST is a shock absorbent and supportive road running shoe from Adidas. 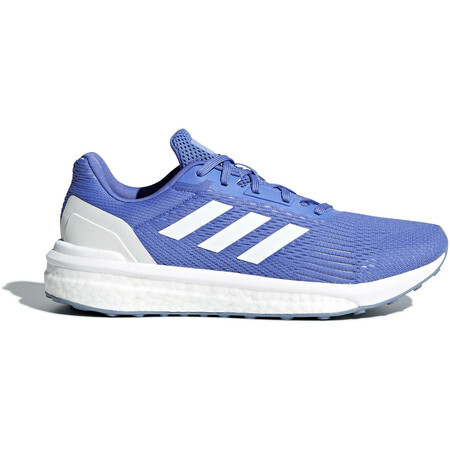 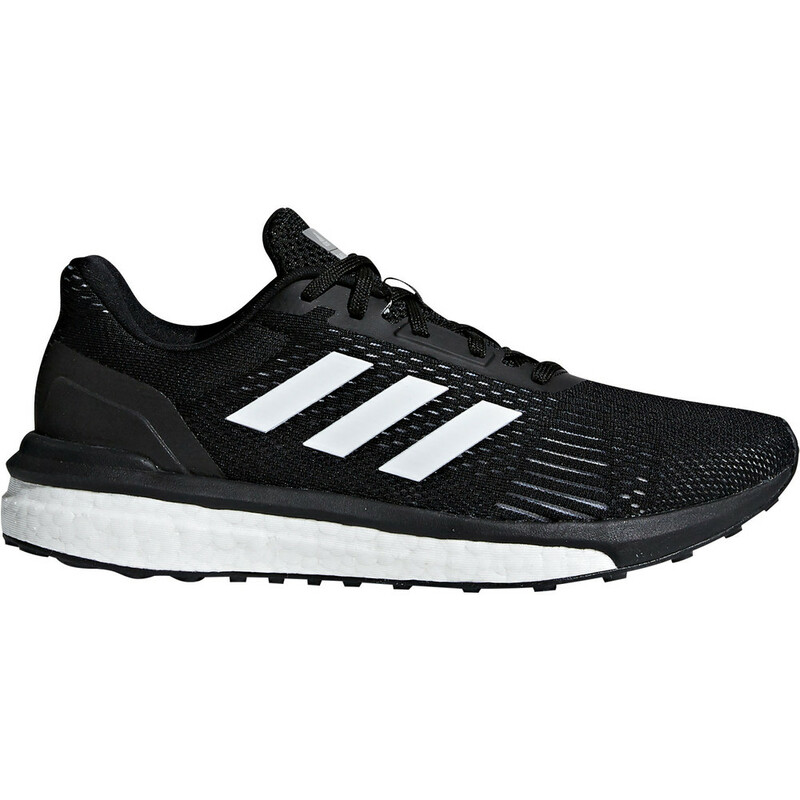 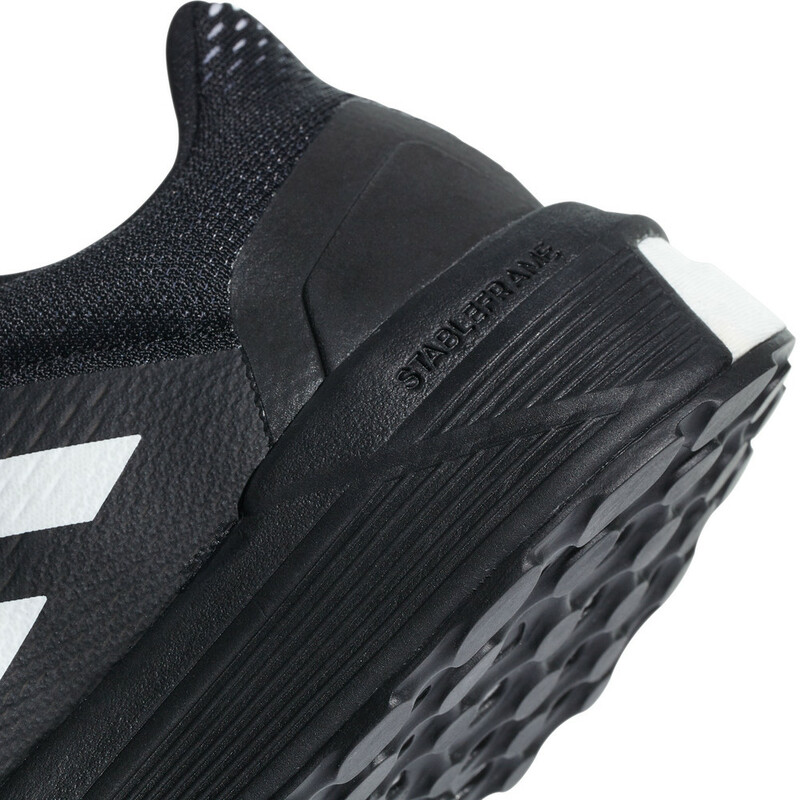 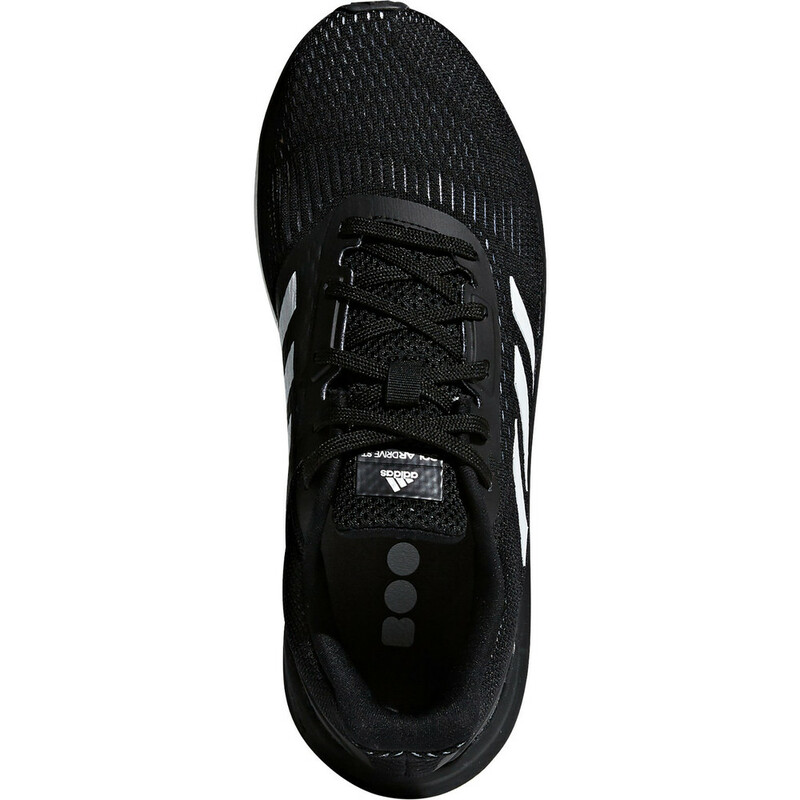 Featuring Adidas trademark Boost cushioning for excellent bounceback and energy return, The Adidas Solar Drive also incorporates an adaptive Stableframe support system on the inside of the shoe which works in conjunction with a stabilizing torsion system to help prevent overpronation. A Solar Fitwing Tongue wraps the foot for a secure, well-held feeling. 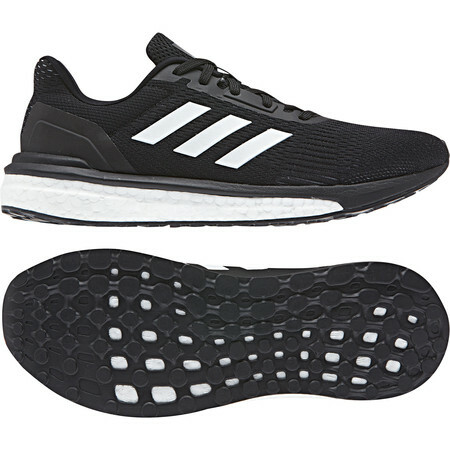 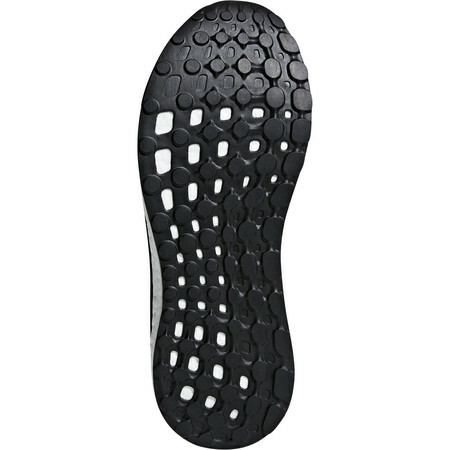 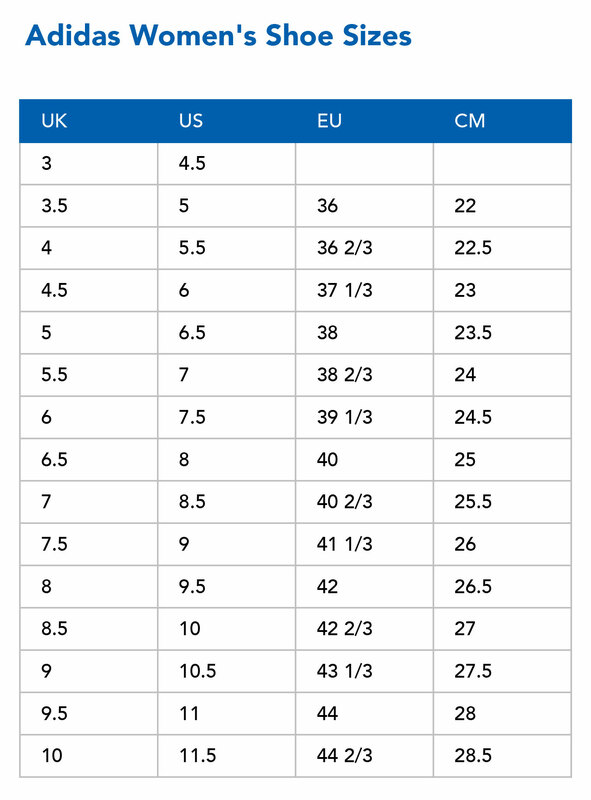 On the outsole a flexible StretchWeb rubber stretches with the foot movement and works with the Boost cushioned midsole to give you a comfortable and energized ride. 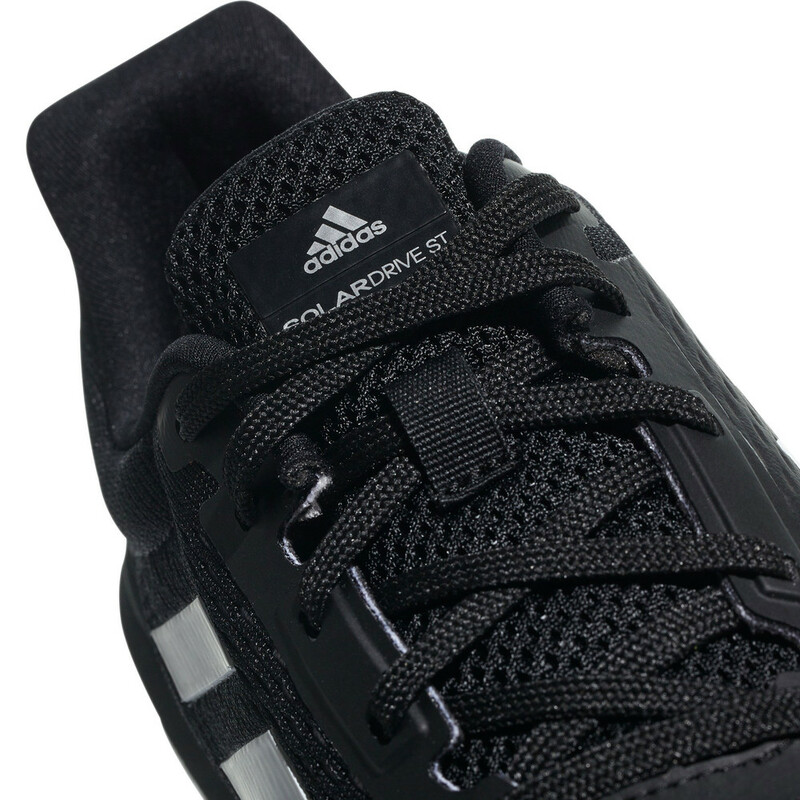 An external heel counter provides a locked in fit while at the same time allowing the Achilles to move freely. 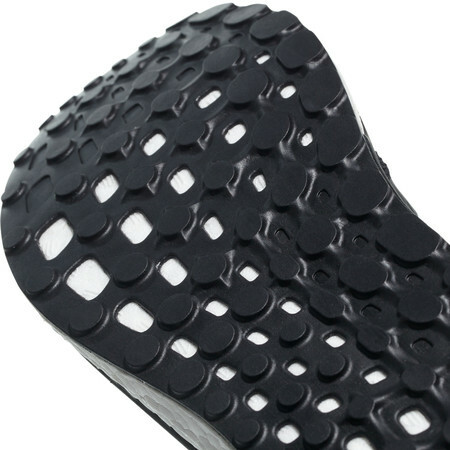 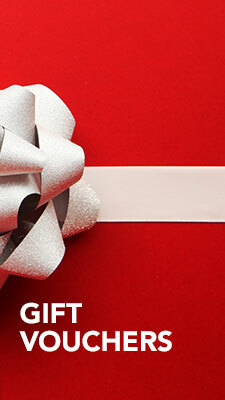 A breathable engineered mesh upper supports the foot and allows it to breathe. 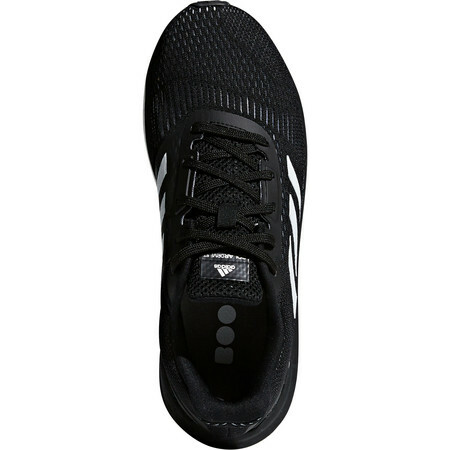 Solar Drive is a wonderful springily cushioned support road running shoe at an affordable price.